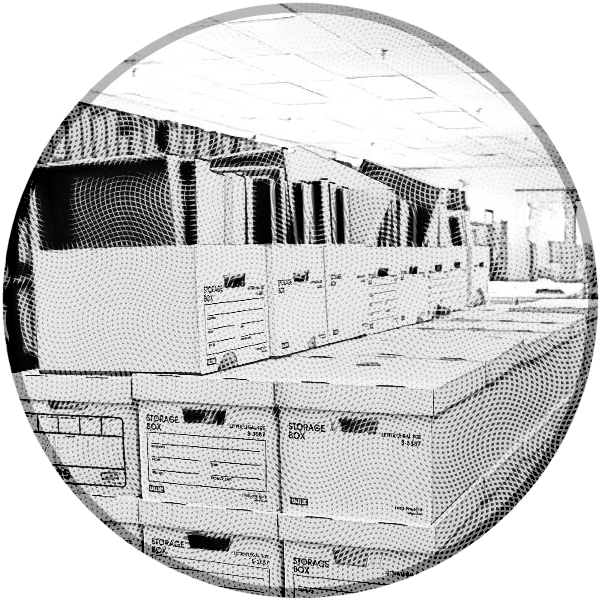 ARCHIVE CORPS is a volunteer effort to organize the saving of physical materials in danger of loss. We're intended to "make the insurmountable, surmountable" when it comes to rescue missions or communications regarding materials. If this sounds at all interesting, please use this form to sign up. If you have any questions, you can mail Jason Scott at jason@archivecorps.org.